Do you want a functional replacement for the original turn signal switch? 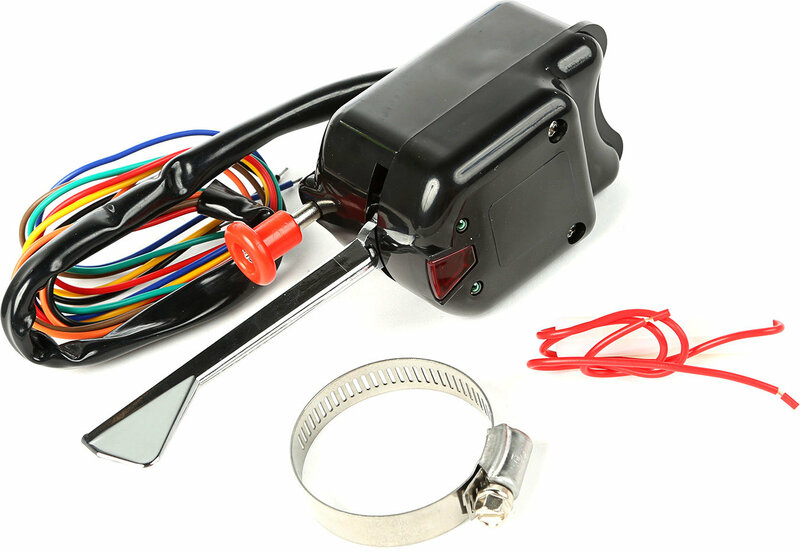 This black plastic turn signal switch kit from Omix-ADA is the perfect solution. 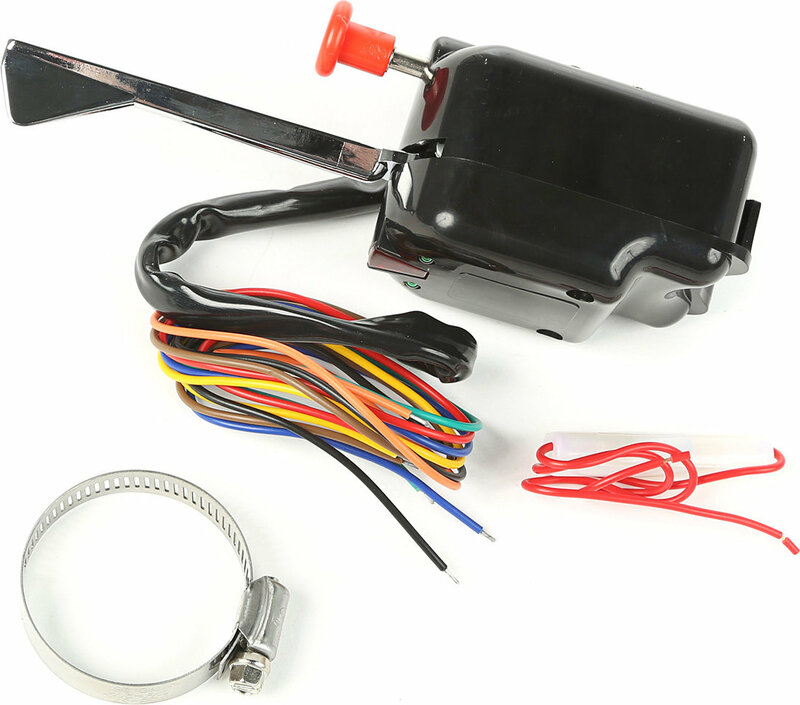 Includes the wiring harness and comes with a built-in flasher.